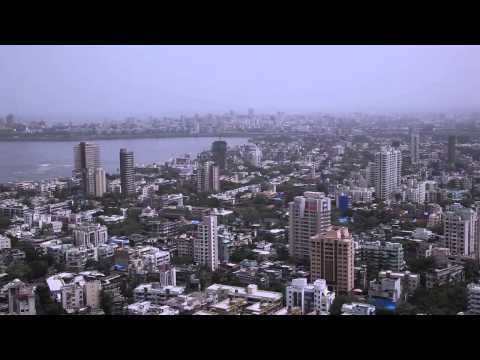 Live in the heart of Mumbai. Live in a home that towers above the rest in every aspect. Rise above the social stratosphere at W54, Matunga West. There is something unique and rare about this luxury property in Matunga. Put your feet up and enjoy panoramic views of the ocean, from each of these exclusive residences. The project has been voted Best Residential Project in MMR in the Ultra Luxury Segment at the CNBC-AWAAZ REAL ESTATE AWARDS 2016-17. Amongst all the residential projects in Matunga, there is something special about this place. 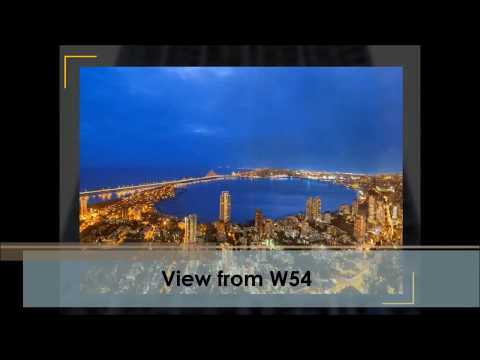 The best of 3 BHK & 4 BHK flats in Matunga can be found here in W54. Living in duplexes is like living in a parallel world with luxurious lifestyle amenities. At W54, experience a step truly above and beyond luxurious living. The information provided in this advertisement, including all pictures, images, plans, drawings, amenities, dimensions, elevations, illustrations, facilities, features, specifications, other information, etc. mentioned are indicative of the kind of development that is proposed and are subject to the approval from the competent authorities. Pictures, visuals, perspective views of the building, model, furniture and maps are as per architectural drawings and the same shall be constructed subject to approvals of competent authorities and shall be in compliance of RERA Acts and Rules and Regulations. Furniture, Fixtures and Furnishings shown in the show flat are only for representation and shall not be provided in the actual flat. The Project is mortgaged to Bank of Baroda.